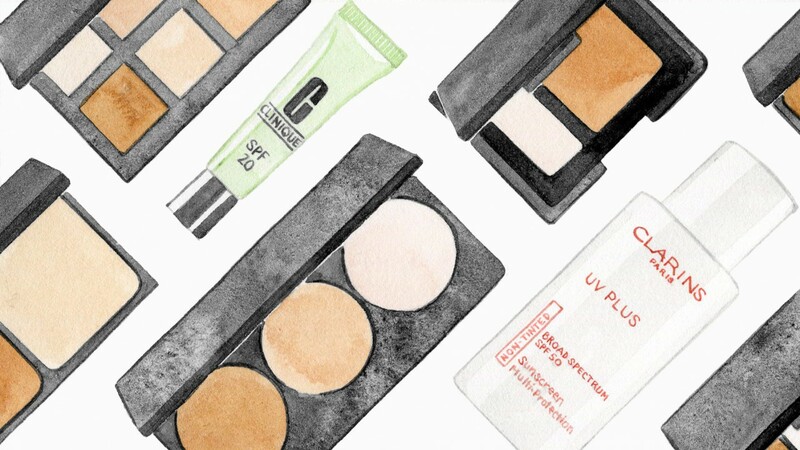 We’ll be the first to admit that we don’t really know what the hell we’re doing when it comes to contouring. But we’re working on it. In other words, asking for pro tips from the experts in our Rolodex at any and every chance we get. The most important place to start? 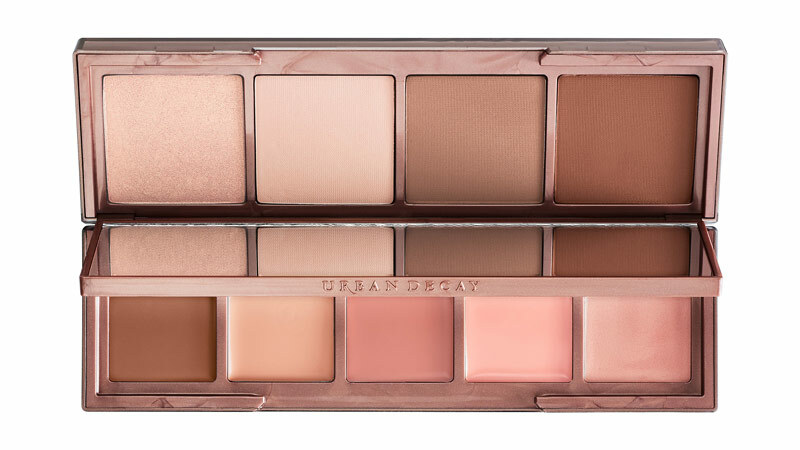 With the actual palette itself. 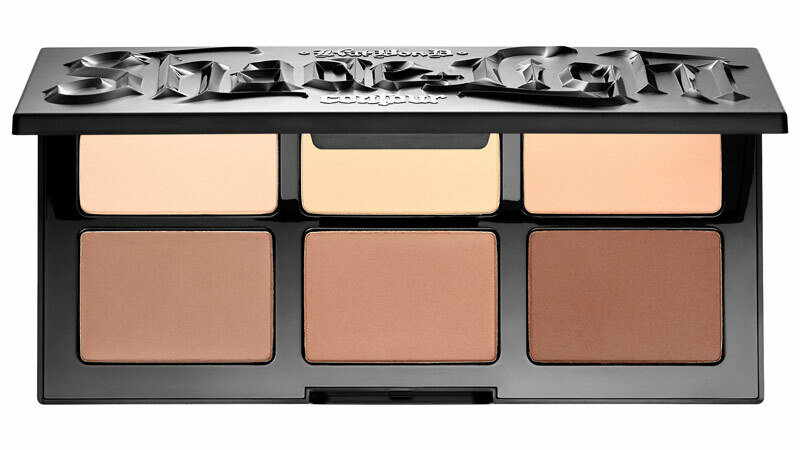 You see, contour palette options are pretty endless. Some prefer powders, while others opt for creams. We turned to celebrity makeup artists Pati Dubroff, Robert Greene, Min Min Ma, Quinn Murphy, and Suzy Gerstein for their go-tos in contouring. Prepare for some killer cheekbones. 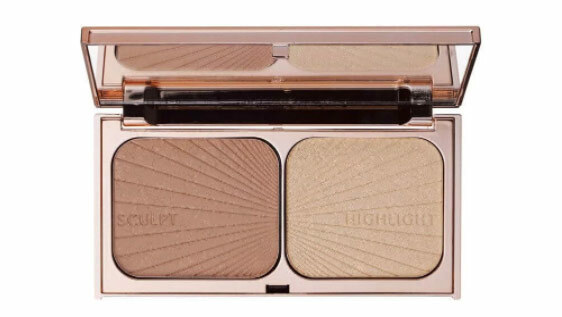 “There are two contour kits that I really love. 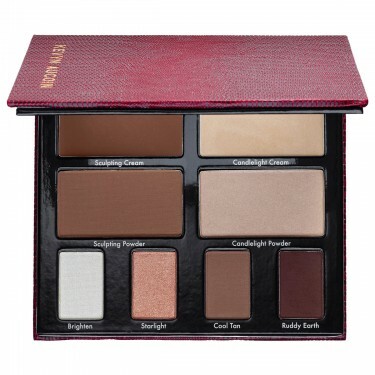 The first is Kat Von D Shade + Light Face Contour palette. 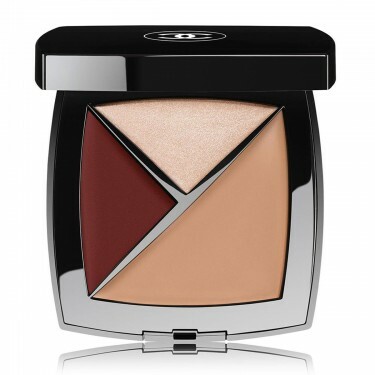 There is a good mix of cool and warmer undertones that satisfies a light to medium skin range. The pigmentation is strong and easily blended, which is most important. 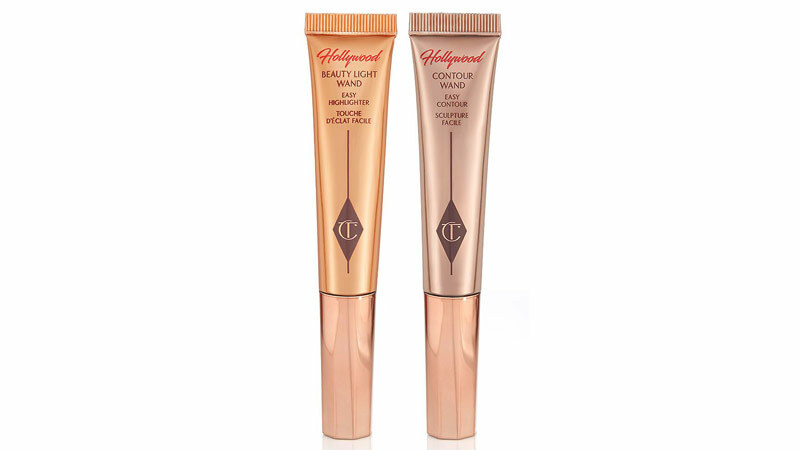 I prefer the powder formulas because I feel this is the easiest way to contour. A two-step cream and powder application can be very heavy.